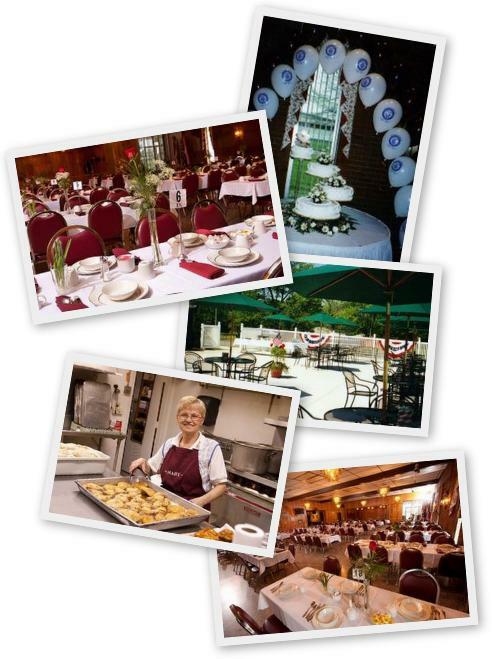 Welcome to the St. George Croatian Center web page. Our new “21st Century Total Package Pricing” is available for weddings, showers, graduations, anniversary parties, all types of private parties and much more. We are honored that you have chosen to consider our wonderful facility. Please shop and compare our new “21st Century Total Package Pricing” with any other banquet facility in the area, then call our catering services special phone number at 330-799-2339. Remember open dates are limited! Please look at our complete package to see all of the services that are available for your special event without any hidden fees or additional charges. We’re confident our packages for alcoholic and non-alcoholic parties will allow you to relax and enjoy every minute of your special occasion. Our experienced catering staff will host your event in the style and great service that you and your guests deserve. Accommodations from 50 – 230 guests.